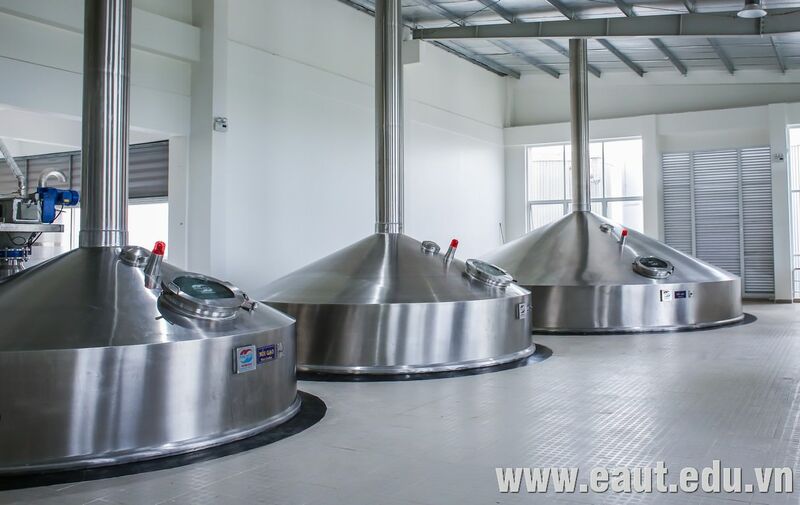 Sai Gon – Ben Tre Brewery has offically opened on process of opearation on 06th Aug 2018. 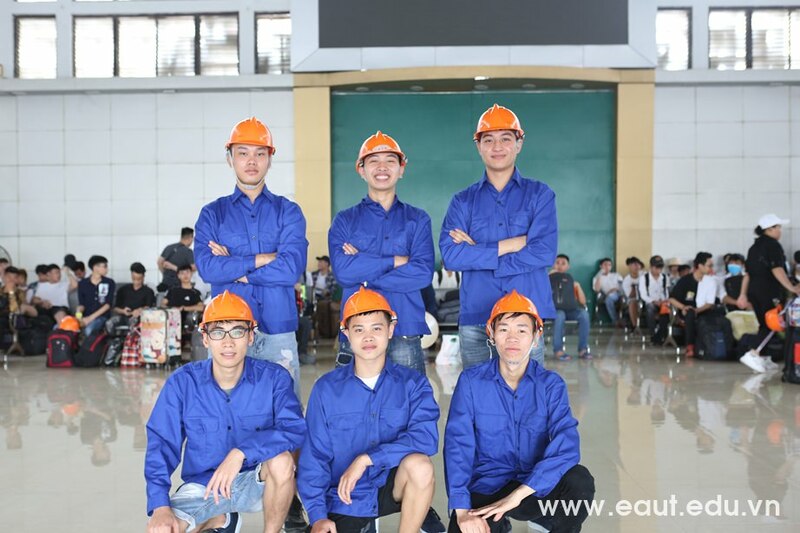 This is the mjor projects of Sai Gon Beer – Alcohol – Beverage Corporation 2017-2018 with contribution of 8th-course students of East Asia University of Technology. 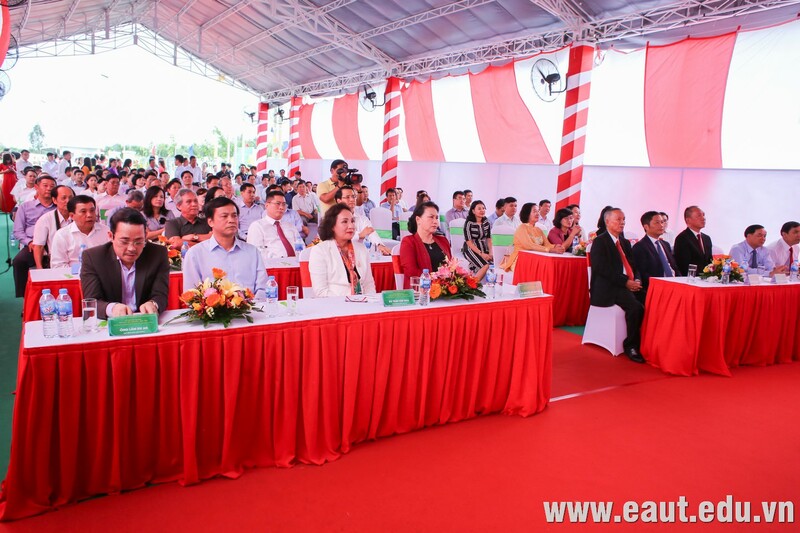 The participants of the ceremony inlcude: Mrs. Nguyen Thi Kim Ngan – Chairm of National Assembly, Mr.Truong Vinh Trong – Former Vice Prime Minister, Mr.Nguyen Hanh Phuc – Head of National Office, Mr.Tran Ngoc Tam – Deputy Secretary of Ben Tre Province, Mr. Cao Van Trong – Chairman of People’s Committee of Ben Tre Province and leaders of departments of Ben Tre province and leaders of Polyco Group and East Asia University of Technology. 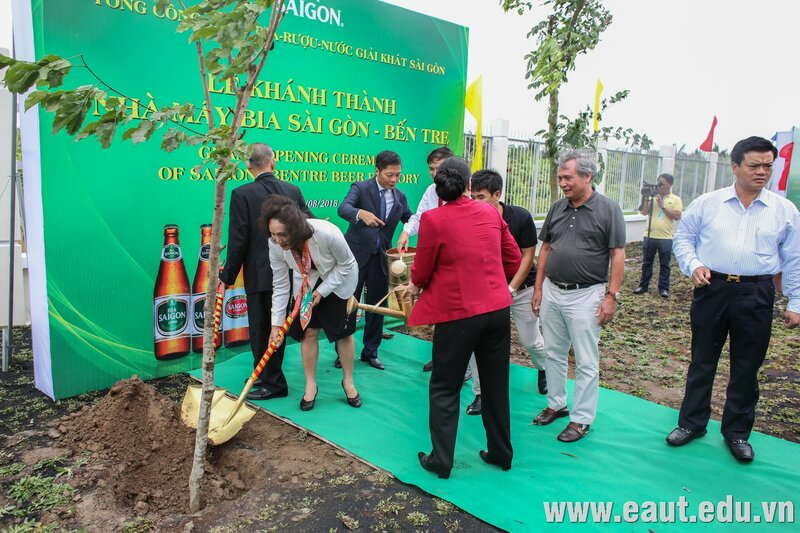 Sai Gon – Ben Tre Brewery has been begun to work on Jul 2017. 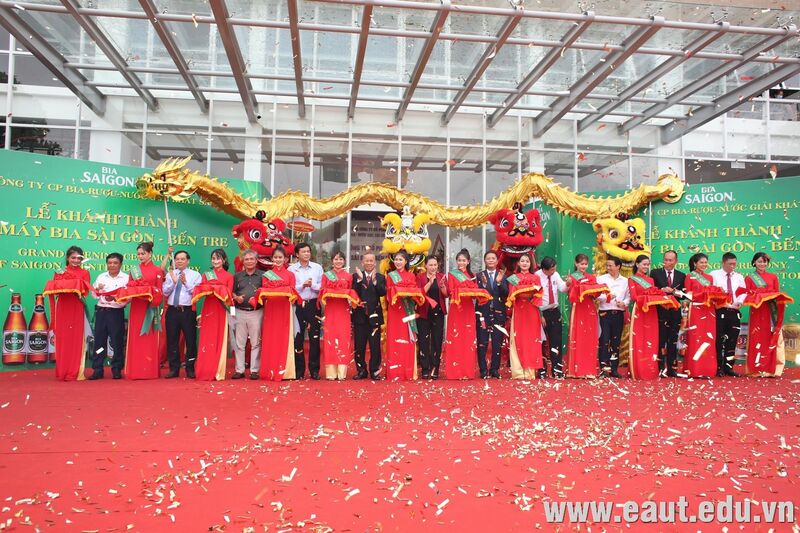 It has completed installation, test and using for the first time on 18th Jul 2018. 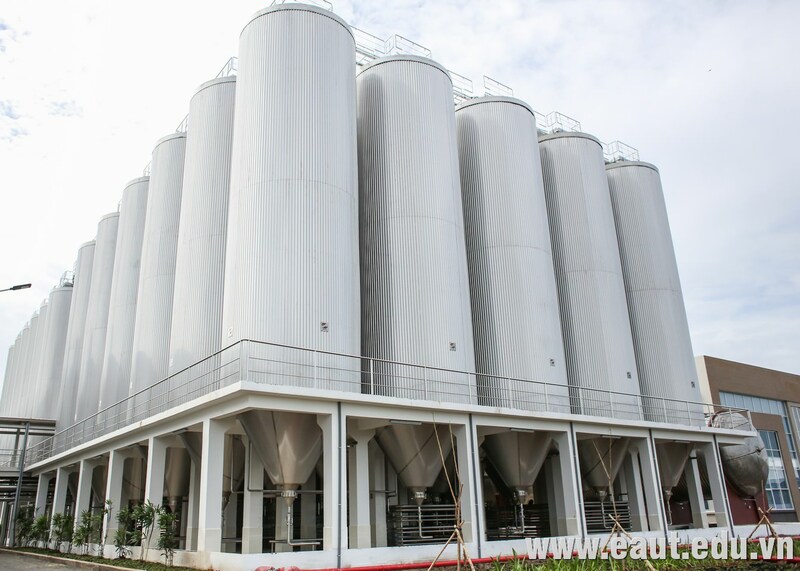 This is the first brewery with big-scale in Ben Tre with its capacity is over 100 million liters/year. 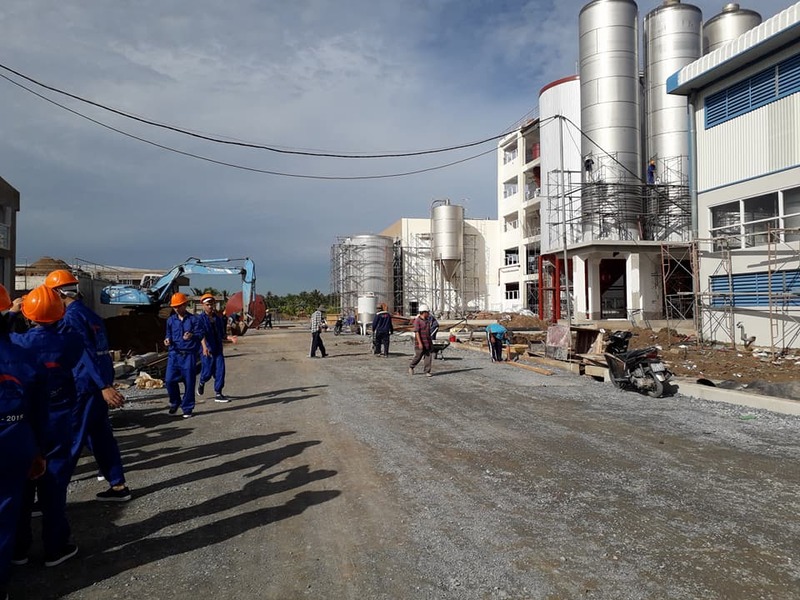 Total investment is more than 800 billions Vietnam dongs, over 5,99ha area with modern control system in order to save energy and be friendly with enviroment. 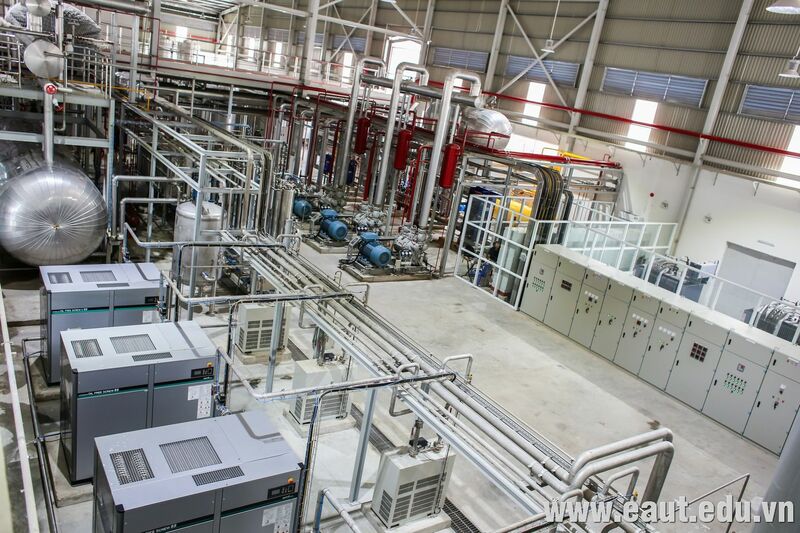 The factory is capable of integrating new advanced technologies such as the production of plant data on the cloud to meet the requirements of the corporation’s senior management, water treatment and wastewater treatment automation systems. Fully meet the food safety index in accordance with quality assurance standards in Vietnam. 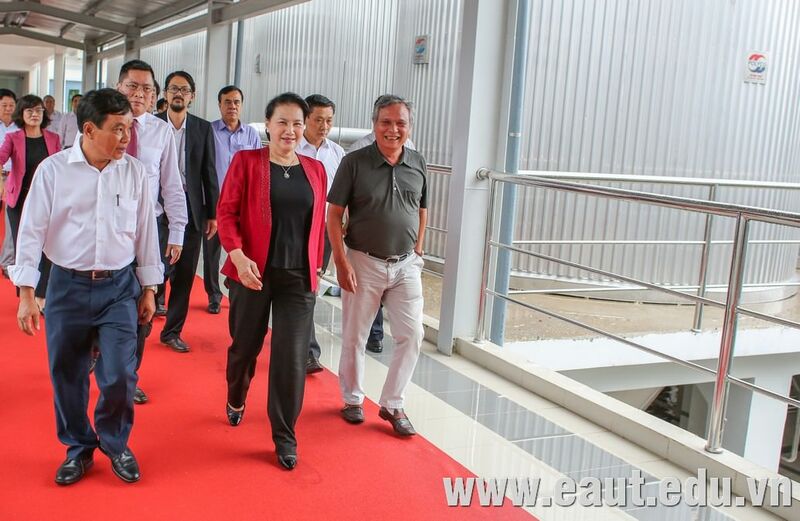 The factory will need over 120 employers, contribute 700 billions Vietnam dongs for budget of Ben Tre province. 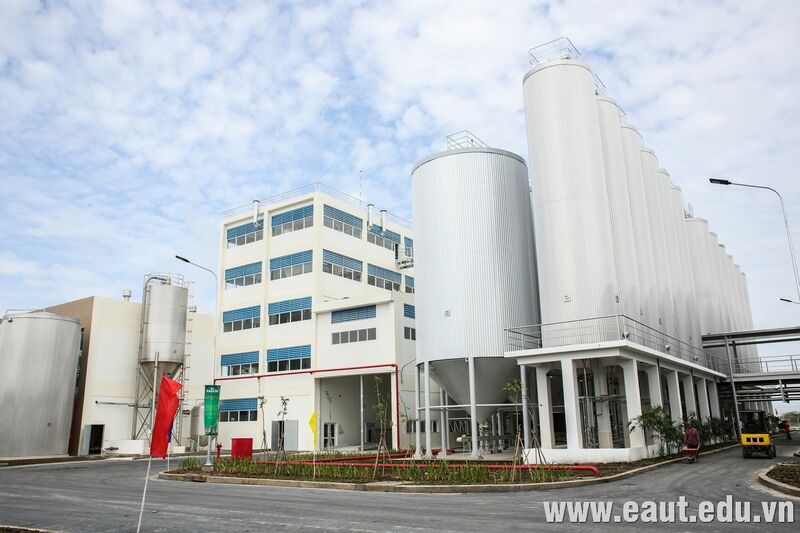 All students of 8th-course of East Asia University of Technology have taken part in the program “internship” at 2 factories: Sai Gon – Ben Tre Brewery and Sai Gon – Dong Thap Brewery.